Herringford & Watts, the notorious female detectives of Toronto, have been hired to solve a kidnapping in America! Travel with Merinda and Jem to Boston and the historic sites of Wright's Tavern and Orchard House in Concord. 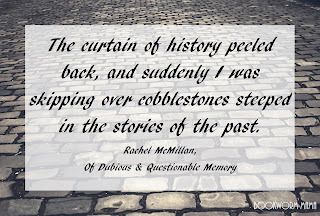 There are many references to Little Women, Sherlock Holmes, and of course mystery and danger around every corner. 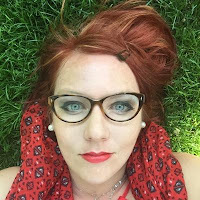 Waiting for a book to release in a series that I LOVE...is pure agony. However, the wait is made sweeter when we get special novellas in between! 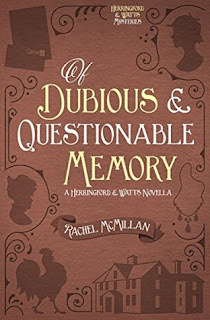 Of Dubious & Questionable Memory is the second novella in the Herringford & Watts series. 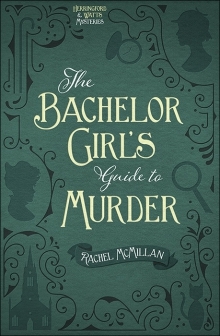 Highly recommended to read AFTER The Bachelor Girl's Guide to Murder...NOT before! Otherwise you will receive some major spoilers. I enjoyed this story just as much as the previous books and loved the new setting in America. Rachel McMillan is a brilliant author and I can't wait for the next installment of Herringford & Watts releasing September 1st. 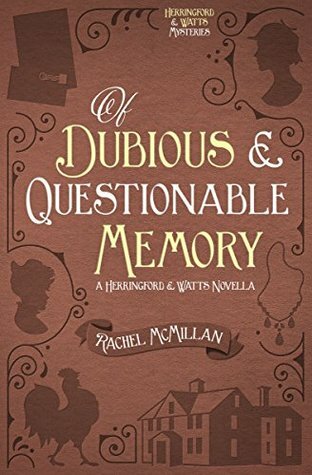 I purchased Of Dubious & Questionable Memory from Amazon.com. All opinions expressed are mine alone. Toronto, Christmas, 1910. 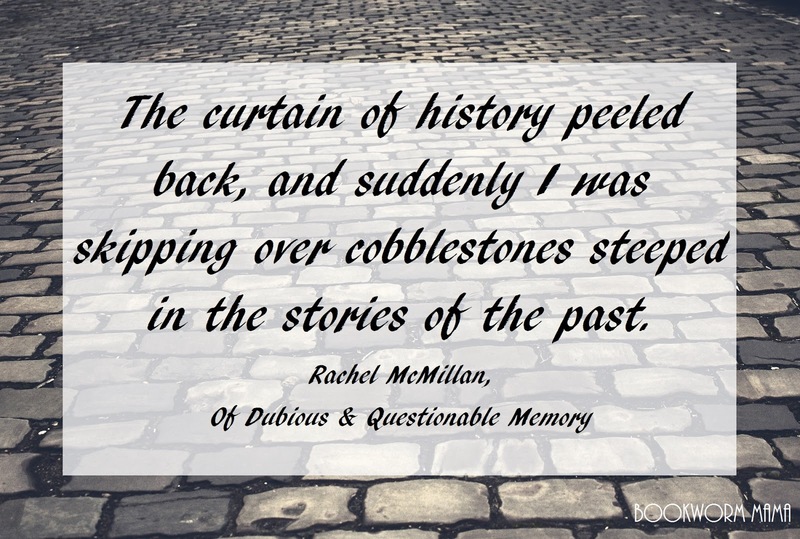 This novella is the first book I read by Rachel McMillan. I was hooked by page 10! 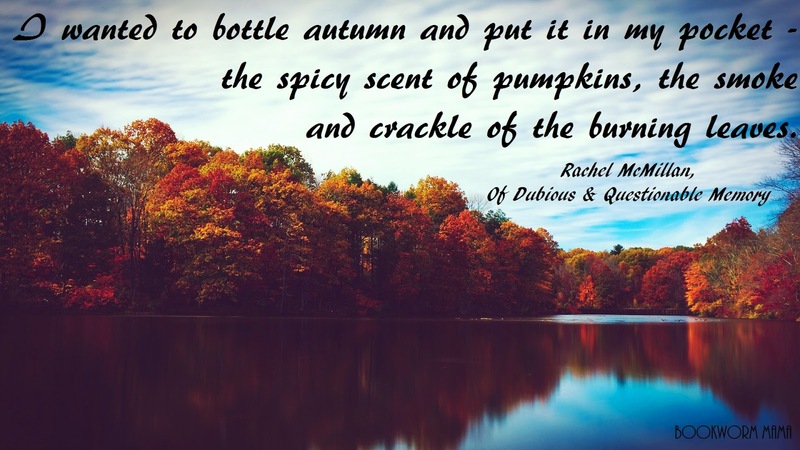 Being a mystery, Rachel balances the heavy with the light very well. I laughed throughout this story so much. But was also grounded by harsh conditions. This novella is told through the eyes of Miss Jemima Watts and the story lands pretty much right in the middle of The Bachelor Girl's Guide to Murder's timeline. You can read this either before or after the first book, as there are no real spoilers in it. Read More. 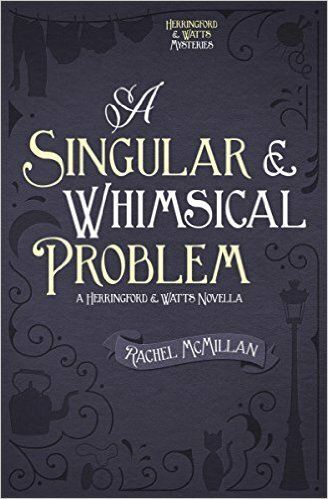 In a time when women never wore trousers and most definitely did not solve murders...Herringford & Watts break every rule in the book of propriety and pave their own future. Read More.